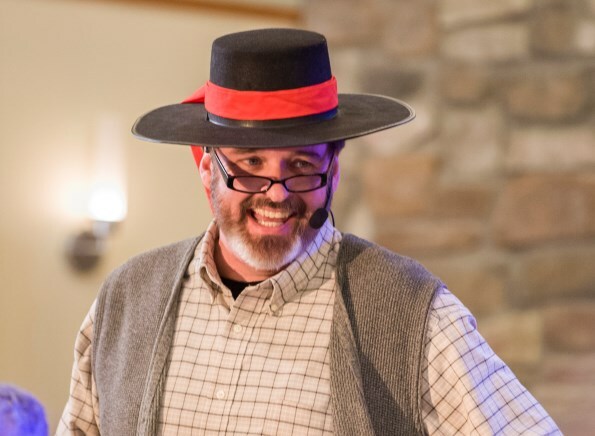 Robinsongs For Kids - Uncle Gerry in Ann Arbor! 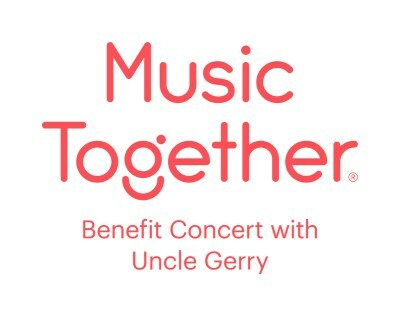 Robinsongs For Kids is thrilled to partner with Hand in Hand Music to host Music Together®'s Uncle Gerry in concert! Gerry Dignan has been a featured and beloved singer on the Music Together CDs since Music Together's inception in 1987. Uncle Gerry's most well-known songs include Funga Alafia, Palo Palo, Don Alfredo Baila, and When The Saints Go Marching In. Gerry and his wife, Denise, travel the country doing concerts; his heart-warming style is not to be missed! The conert will be a benefit for The Generosity Project, a local organization that teaches children about generosity and philanthropy through hands-on experiences in which donations of gifts and basic necessities are obtained and distributed to people who are under-resourced and need support from others. You can read more about The Generosity Project on their website HERE. The concert is on Friday March 1st at 5:30 p.m. at 242 Church, 648 S. Wagner. The suggested donation is $20 per family.